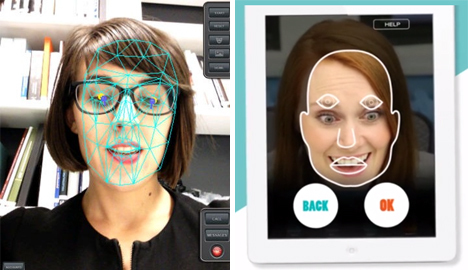 With so many games and social network platforms letting us communicate face-to-face (or avatar-to-avatar), the idea of being able to put on a totally different face that perfectly mimics your own sounds like an awesome idea. 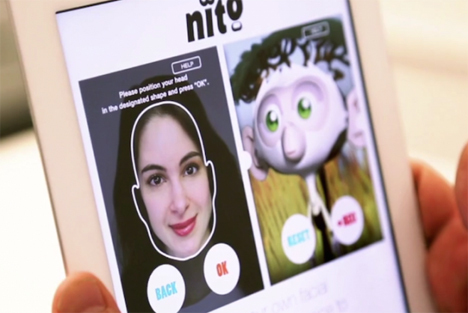 Nito is an app that will do just that on iOS devices by capturing your facial expressions and turning you into one of 12 animated avatars. Starting up Nito on your iOS device, you pick a character and then line up your face with the character’s face on the screen. 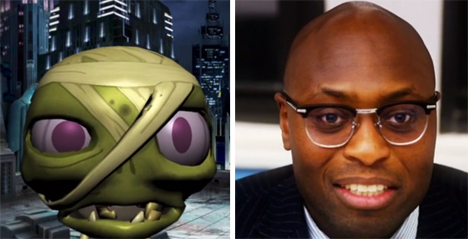 Move the eye, nose, and mouth indicators to where your own facial features fit, and the character is ready to mimic your facial expressions as you speak. The characters are pre-set currently, but Nito is working on a way to let users design their own. This kind of function would allow for brands to create their own online identities and interact with customers in a novel way. If Nito can license characters from companies like Disney, users would even be able to chat as (or with) their favorite cartoon princess or talking animal. The app currently only allows you to make 15-second messages with the cartoon faces which can then be uploaded to Facebook or Twitter. In the future the app may be able to let you play games such as Second Life with your avatar actually expressing your own expressions and mannerisms. The company hopes that eventually users will also be able to make their own cartoons as well, giving a higher level of interaction than was ever possible before.